Ho Chi Minh City University of Technology And Education (HCMUTE) is the first university in Vietnam educating and training technical teachers for the whole country. Chronologically, HCMUTE has been renamed several times due to integration with other schools or its own promotion. 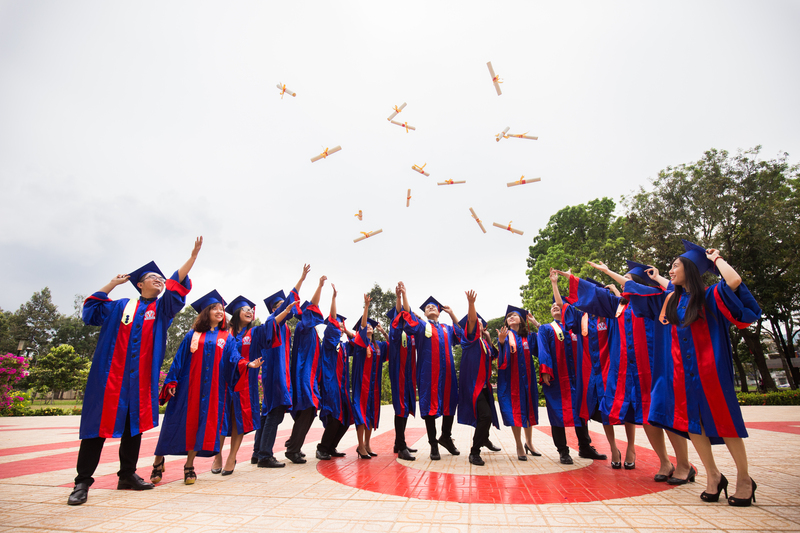 The university evolved from the Board of Technical Education, first founded on October 5th 1962, then renamed Nguyen Truong To Center for Technical Education in Thu Duc in September 1972, and later upgraded to Thu Duc College of Education in 1974. On October 27th 1976, the SRV Prime Minister issued a decision to establish Thu Duc University of Technical Education on the basis of Thu Duc College of Education. 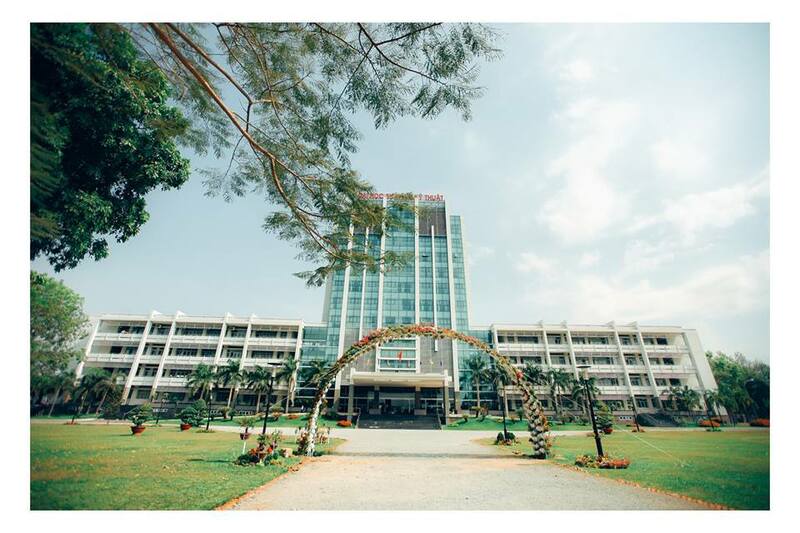 This was amalgamated with Thu Duc Industrial Vocational School in 1984 and further merged with Technical Teacher Training School No.5 in 1991 to become the present Ho Chi Minh City University of Technology And Education. In 1995, the university incorporated with National University Ho Chi Minh City as an informal member. In 2000, HCMUTE became a member under supervision of Ministry of Education and Training of Vietnam (MoET). The mission of HCMUTE is to be a leading institution in training, scientific research and technology transfer in Vietnam, continuously innovate to provide human resources and scientific products with high quality in the fields of technical and vocational education, science and technology to meet the demands of the economic-social development of the country and the region. Continuosly upgrade quality of teaching, learning and scientific research to provide students with the best conditions to develop comprehensively their professional skills in order to satisfy the demands of society and international integration.